Both the Temple of Philae and Abu Simbel have the distinction of having been recovered from the waters of Lake Nasser by UNESCO. Both temples have been preserved so well, that if you didn’t know they were moved from another location, you probably would never have guessed (other than the pile of dirt covering the back of Abu Simbel). The two locations are over 100km apart and are some of the best-preserved temples in Egypt. The above photo is of Philae Temple which is just above the Aswan High Dam. The Nubian Monuments from Abu Simbel to Philae is located on the far south part of Egypt, along the shores of Lake Nasser. This site, which is included in the list of UNESCO World Heritage Sites in Egypt, is composed of 11 separate sites that are located in Philae and Abu Simbel. Both of these sites and properties are remarkable for two reasons. First off, they date back to more than 3,000 years ago and is considered among one of the most important Pharaonic monuments in Egypt. Second, these structures were moved to new locations in order to prevent damage caused by the potential rising of the water in Lake Nasser. This property was inscribed by UNESCO in 1979. It also reflects the architectural grandeur and state of the region during the New Kingdom of Egypt under the rule of King Ramesses II. Currently, Philae is an island within the reservoir of Aswan Low Dam. Its original location was within the expansive First Cataract of the Nile and the location of an Egyptian temple complex. Due to the threat of flooding in the original site, it was dismantled and transferred to its current location. The standout feature on the island is its architectural wealth. 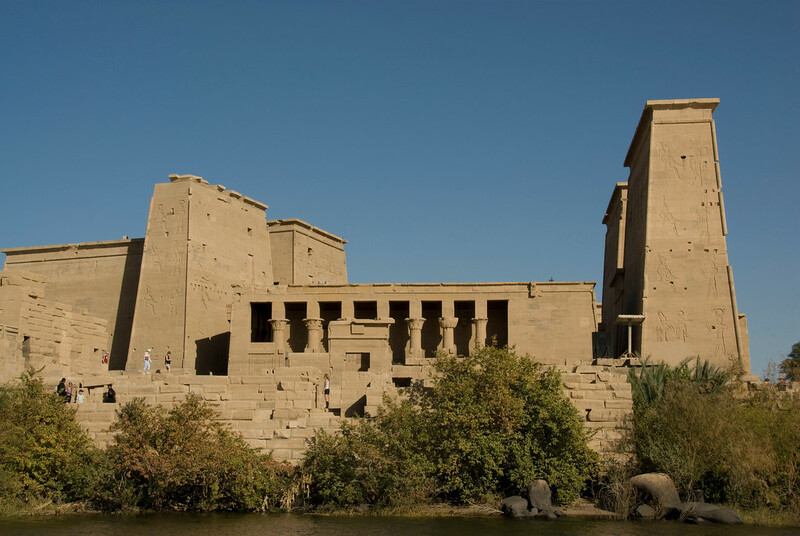 Throughout its long history and various eras of pharaohs, there have been many principal structures that were built on Philae. 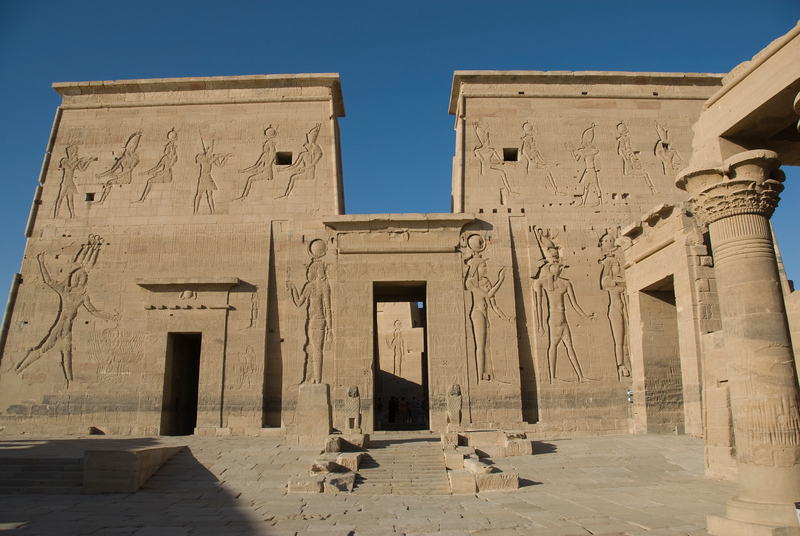 The most ancient temple in Philae is Isis that was constructed I 380-362 BC. Meanwhile, there are several other ruins that date back to the Ptolemaic Kingdom. The Abu Simbel temples are two massive temples built within a rock formation in the village of Nubia. 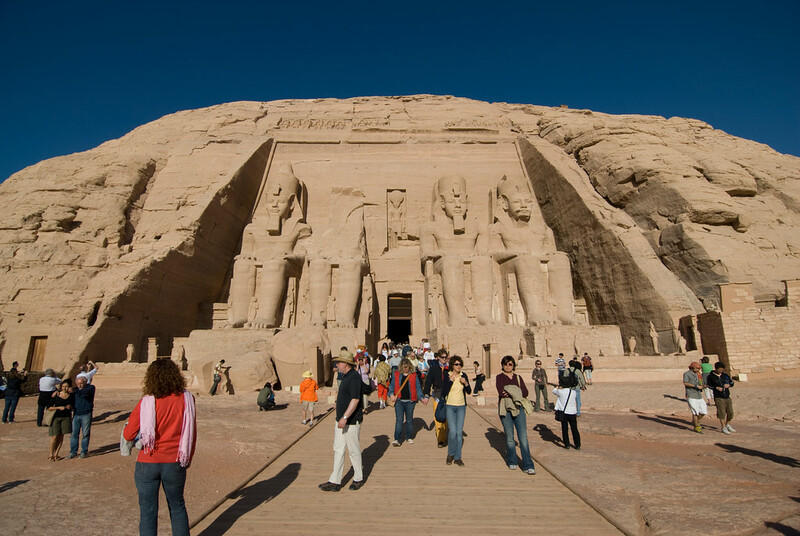 These temples were commissioned for by Ramesses II in 1264 BCE. These twin temples were carved out from a mountainside and serve as a lasting monument of Ramesses II’s reign. In addition to the mountainside temple, the external rock relief figures are an iconic symbol of the temples. Like Philae Temples, this monument was also relocated in 1968 to the higher part of the Aswan High Dam reservoir on an artificial hill. This relocation was part of the conservation efforts to avoid the monuments being submerged. The Nubian Monuments from Abu Simbel to Philae are an important archaeological zone in Egypt. 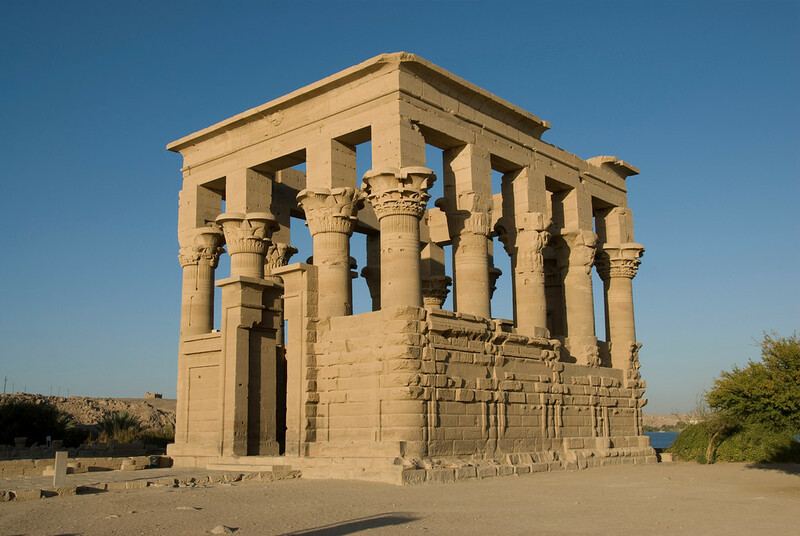 It is home to many significant monuments that were preserved and saved from Lake Nasser. 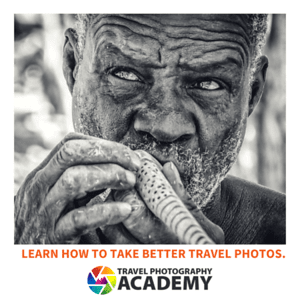 In fact, many consider these temples and monuments as an open-air museum due to the vast array of important cultural monuments and structures. These monuments also re-tell a long Egyptian Pharaonic history. The archaeological zone extends to Aswan and near the border of Sudan. Aswan was considered an important strategic point since the prehistoric era since this is where many victories were claimed that result in Nubia’s dominance. Abu Simbel is one of the temples that were established during the rule of Ramesses II. It was built in ancient Nubia and was dedicated to himself. The Great Temple consists of four colossal statues that were carved out from rock and seemed fastened to the cliff wall (which is visible upon the entrance). Hence, this temple stands out as unique for its cultural value (by the time it was built) and the overall design approach. In addition to the temples and other monuments in Abu Simbel and Philae, the property also consists of nine other monuments. These monuments are now located in four separate locations. However, only two of the Nubian monuments have stayed in their original location: granite quarries in Aswan and fortress of Qasr Ibrim.